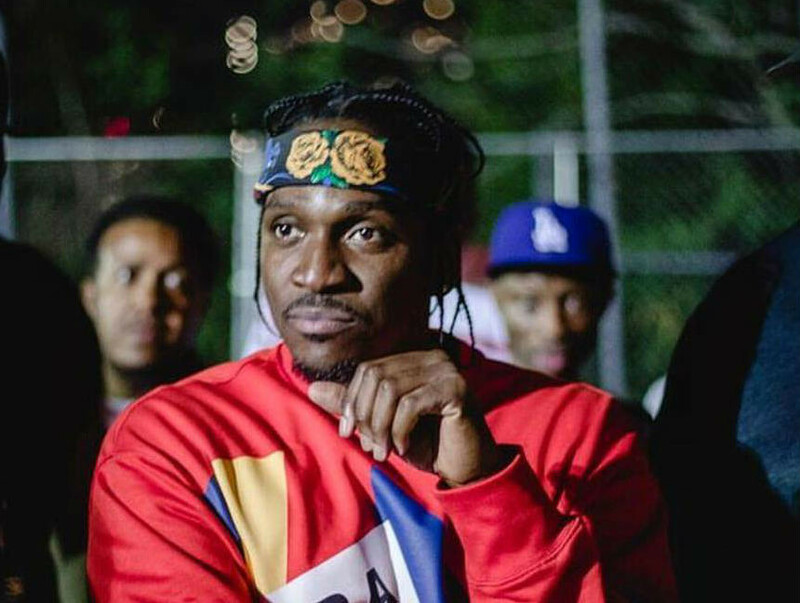 Pusha T Announces Tour In Support Of Kanye West-Produced "DAYTONA"
Pusha T is getting ready to embark on a nationwide tour in support of his latest album DAYTONA, which was executive produced by Kanye West. The 21-date run begins in Morrison, Colorado on July 31 at the world renowned Red Rocks Amphitheater where he’ll perform with Nas, Black Star and Royce Da 5’9, among others. It continues through August and includes one September date in Los Angeles and one October date in Oakland. Fellow G.O.O.D. Music artists Valee and Sheck Wes will join Push for select shows. Before he hits the road, the G.O.O.D. Music president decided to share a new video for “If You Know You Know” on Wednesday (June 20), roughly three weeks after DAYTONA‘s release. “Where were you when Big Meech brought the tigers in ?! #IYKYK video out now,link in stories☝?Happy Birthday Big Meech ! Check out the tour dates below and cop tickets here.